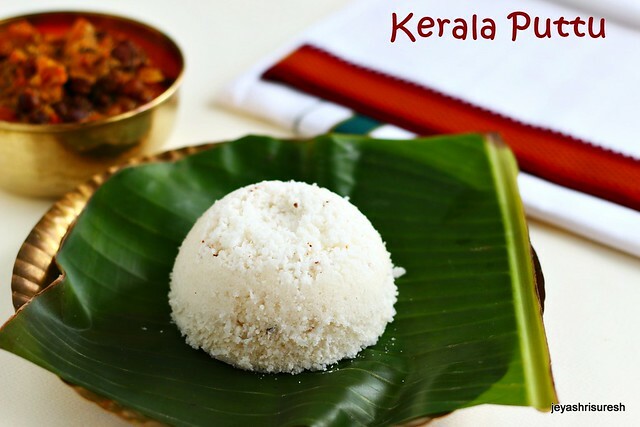 Puttu is a popular Kerala breakfast recipe, generally served with Kadala curry. 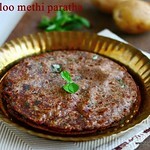 My mom regularly makes Ragi puttu, and as kids we love to eat that. 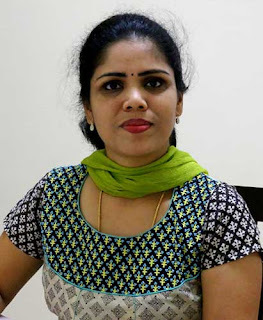 She makes generally sweet puttu. 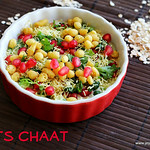 This recipe of puttu iam sharing today is a plain puttu. 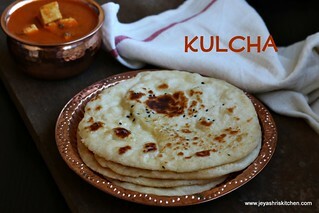 I have made this with store bought puttu flour but you can make Puttu with rice flour too. Also i made this puttu using Puttu maker but you can make this using idli steamer too. Scroll down to the notes section to see the tips for making perfect soft puttu. Thanks for Kerala friends, Sreena and Messy, who helped me out , by patiently explaining my silly doubts. 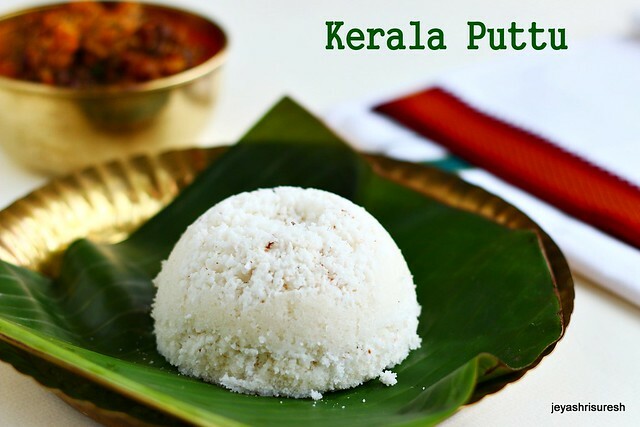 Let's see how to make soft Kerala puttu. I made this bit elaborate so that beginners will be benefited. I used the Nirapara brand puttu flour. 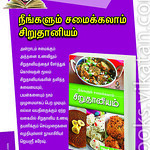 You can try with any readymade puttu flour available in the market. This is not a sponsored post for Nirapara puttu podi. Take 1/2 cup of puttu flour in a wide bowl. Sprinkle little water and mix this well with your hands. The quantity of water depends on the texture of the flour. It differs from brand to brand. I have not used any other brand but my friends told some brand consume very less water while some take little more. My friend told me to sprinkle little milk too as we get very soft puttu if we use milk. When you hold the flour it will hold the shape and when you leave it it will loosen. The consistency of the dough should be like this. As the puttu flour is texture is more like sand, it will be like a wet beach sand when you mix it. Now use both your hands and start mixing it well and breaking the lumps. You can do it by putting in small mixer jar and whip it once. Do not overload the mixie as it may not work out well. Since i made with 1/2 cup of puttu flour i mixed with hands. After perfectly mixing you feel the flour airy and moist. I used the puttu maker. Keep this flour covered always. Grease the puttu maker, slightly with coconut oil or sesame oil. If both are not available use cooking oil. Layer this with coconut first. Top it up with processed puttu flour. Layer one more time with coconut and lastly with puttu flour. Cover the puttu maker with the lid. Alternatively you can use a clean cheratai, (the coconut shell) the one portion which has holes. You can cover this with a soft cloth or aluminum foil too. Fill 1 cup of water inside a cooker and close it. Heat up the cooker and let the steam starts coming out. I used my small cooker. Take out the weight and keep covered puttu maker in the place where we keep the weight. While layering, let it be loose, do not press it after layering. May be last layer you can level with a spoon but do not press it. Let this steam for 3 minutes. Soft puttu is ready. Do not over steam. Slowly and gently turn the puttu maker on a plate. If needed gently tap it on the back. The puttu will slowly come out from that. Puttu is ready to serve. 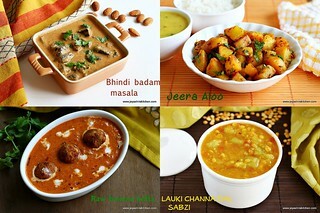 You can serve with Kadala curry. You can add sugar and coconut to the flour and make it as sweet puttu. 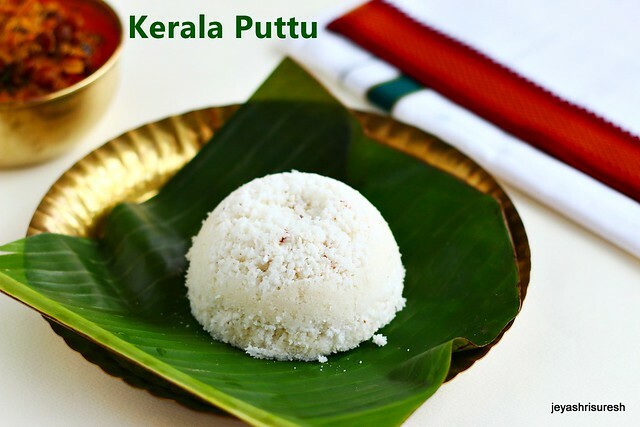 If you do not have puttu flour, you can make this with rice flour, but always choose the little coarse texture rice flour. Idiyappam flour will not work out for this. Ensure there are no lumps in the flour before steaming. If you do not have a puttu maker, cover the idli pan with a clean damp muslin cloth and spread the processed puttu flour on this. Steam it for 2-3 minutes. Puttu is done. 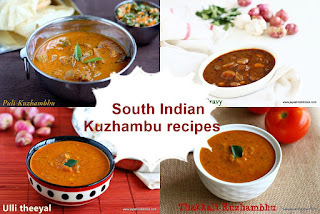 If you have the traditional kuzha puttu maker, you can use that too. Some people add hot water to the flour while processing the flour. But my friends told me to put only normal water. 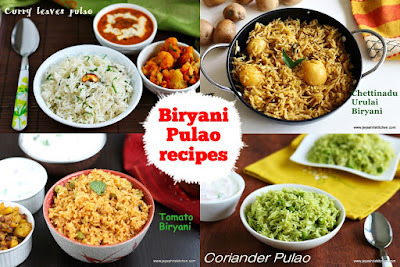 You can make the puttu podi at home too. Soak raw rice for 2 hours and drain the water and dry it inside in a cloth. When it is moist, grind it into a powder. Let it be slightly coarse. 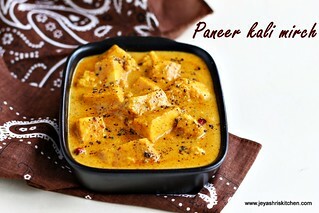 Can u pls tell me how long it will take while using idly cooker ???? The puttu maker looks very cute and handy. Where did you get it from ? Puttu maker very nice. Just now seeing ths kind of puttu maker. Very cute.